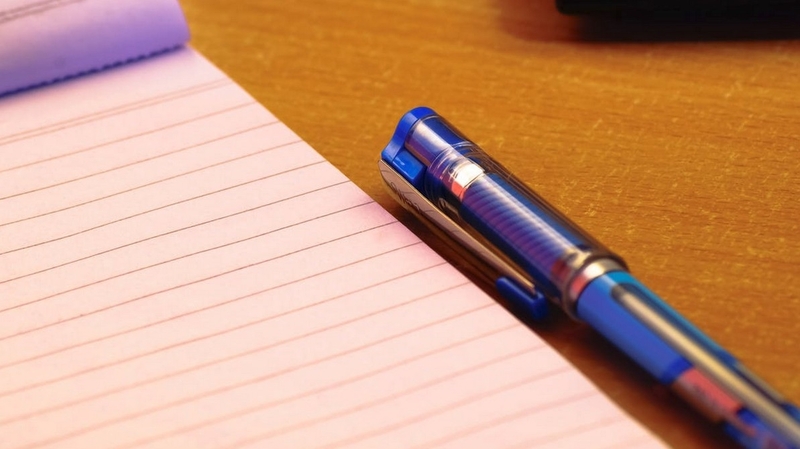 One of the leading reasons why notepads remain a fan favourite — even with millennials, is the fact that they are pretty easy to use. With a notepad, the one holding it simply needs to open a fresh leaf and start scribbling away. With a notepad, the one writing down gets support from the thick ward of papers forming the pad. Also, notepads have a way of improving one’s thought process and therefore stimulating intelligence. It also helps that they are quite cheap and great for conferences, organisations, planners and other uses. As already indicated, notepads have a way of letting creativity juices flow. Where one needs to think through the idea of creating a table and the types of borders and shading to use on a tablet, in a notebook, whatever comes first is quickly scribbled thereby saving tones of time. A3 Notepads with a 1 colour print — These are excellent especially in the lecture room to jot down notes in a spacious area and quickly. Promotional A4 Notepads Full Colour Print — Notebooks used for planning and is pretty useful in the events and design industries. A4 Notepads with 1 colour custom print — One of the first choices for artists especially clothing designers and sketch artists.